Blacksheep's bit of the Web: A 229th Anniversary!! The French national anthem is the most stirring and always give me chills! I am not French either but truly the best. Now for group participation, no one beats the Canadians. Thank you for your celebration ! 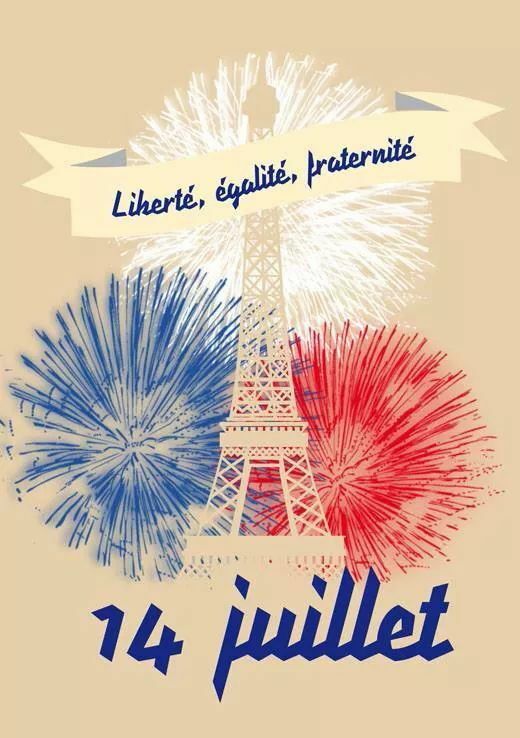 if you can find it (web site france.tv replay... in "spectacles et culture") the "Concert du 14 juillet 2018" under the Eiffel Tower by the French National Orchestra with great classic performers was amazing before a wonderful firework over the city Paris to celebrate our National Day. Enjoy and "au revoir" from France.